San Francisco rapper Larry June may have just dropped Larry EP. 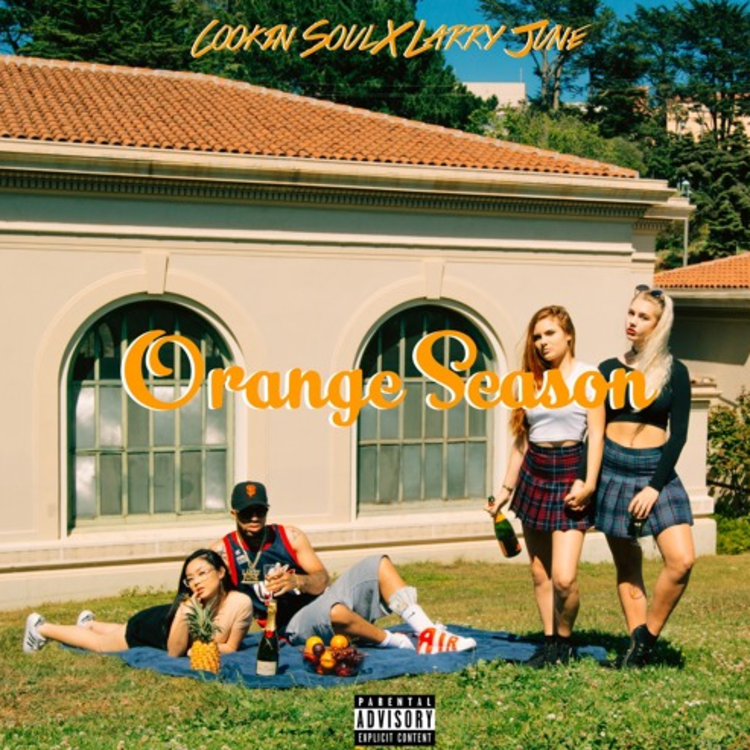 But he is gearing up to release another project, Orange Season, (produced ENTIRELY by Cookin Soul) next week. This afternoon he shared the project's second single, a sweet summery jam called "3rd Girl." "G-Eazy and I have been talking for a while about doing a song. We've been knowing each other since Myspace when I was 15-16 years old, around 2006," Larry June told Billboard. "With the Cookin Soul production, it's different from the tapes I put out last year. I started off making more chill music and I kinda wanted to bring that back to the table for people who didn't know I make that kinda music too." Check out "3rd Girl," read HNHH's profile on Cookin Soul, and keep an eye out for Orange Season dropping soon.